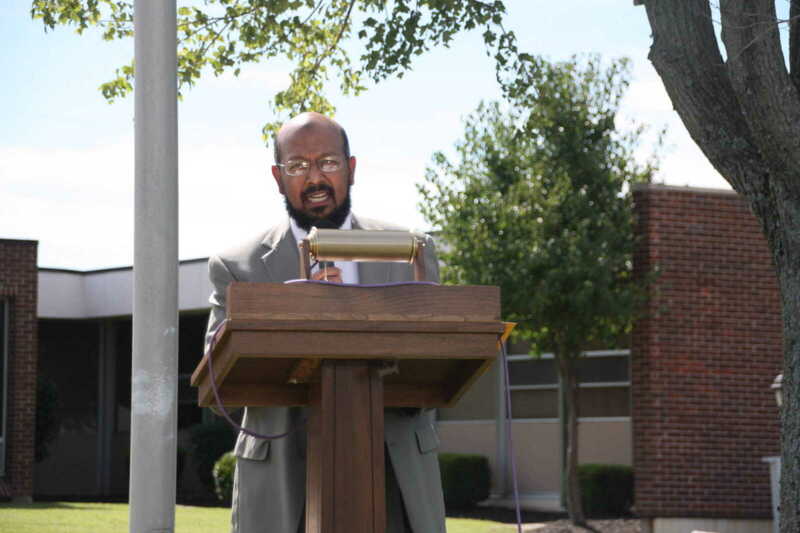 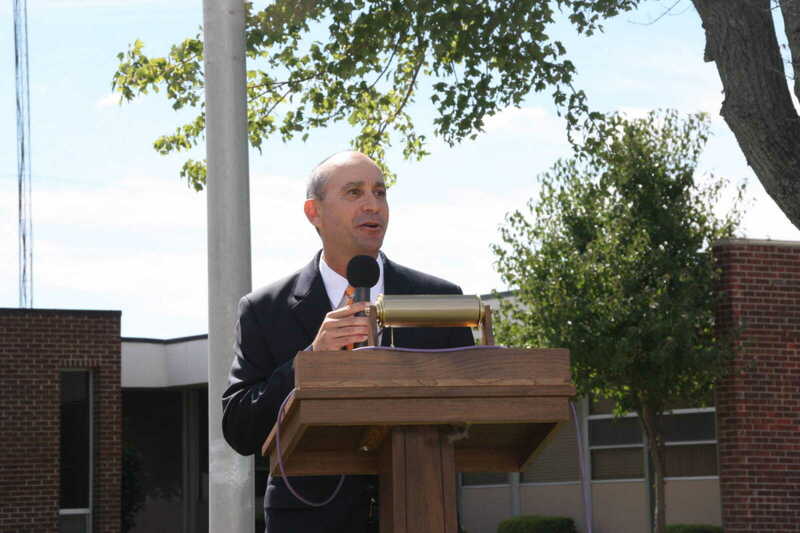 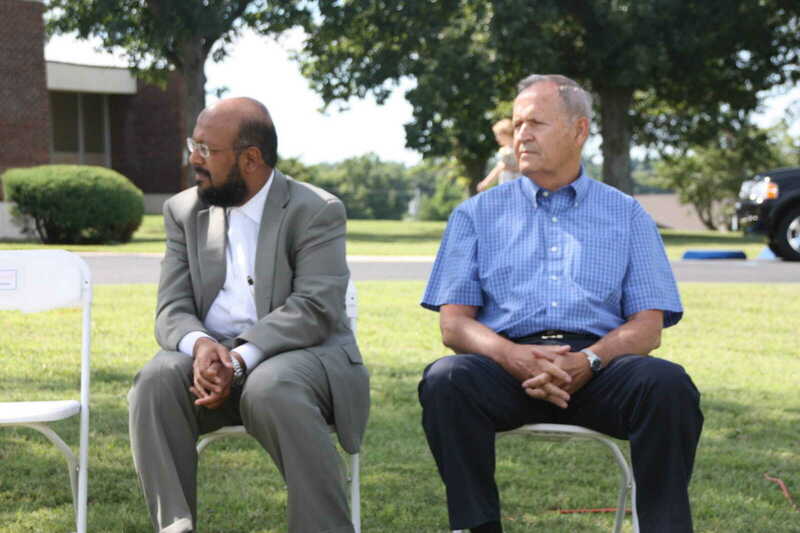 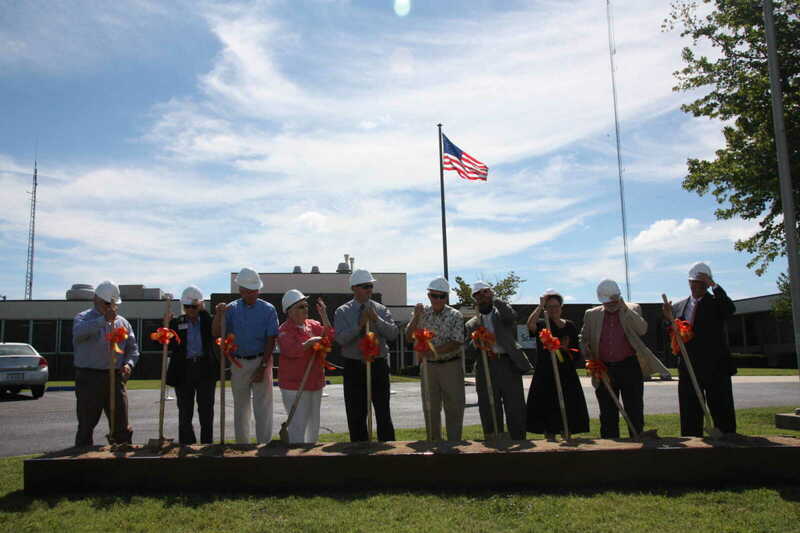 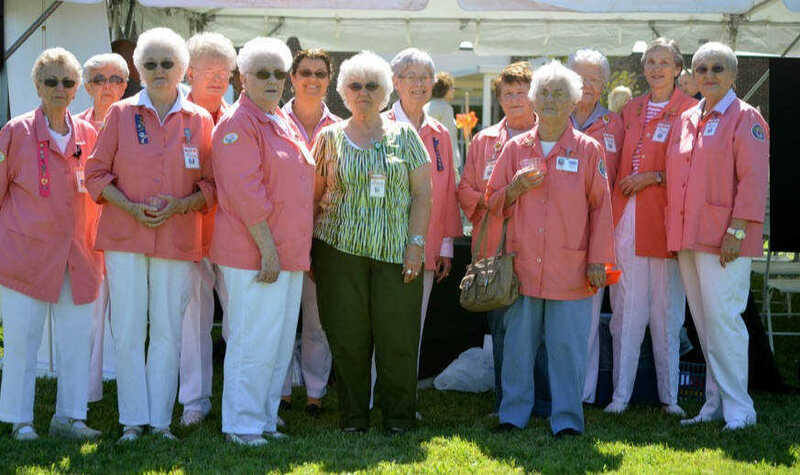 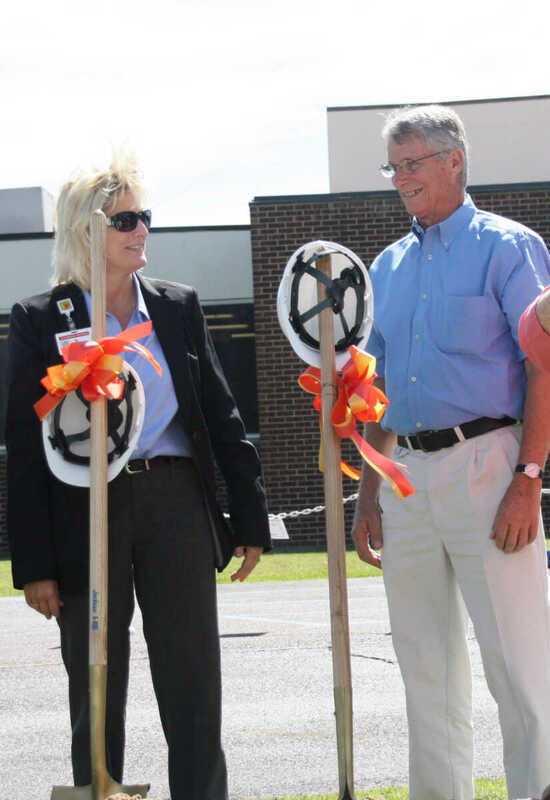 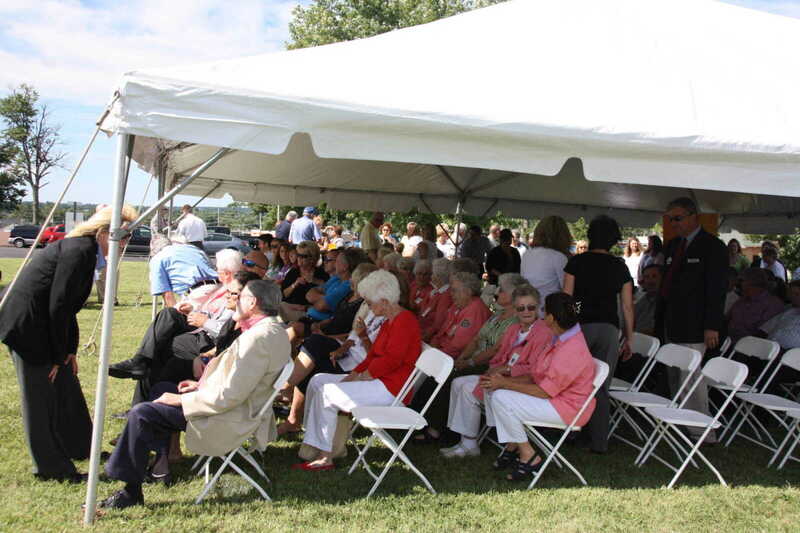 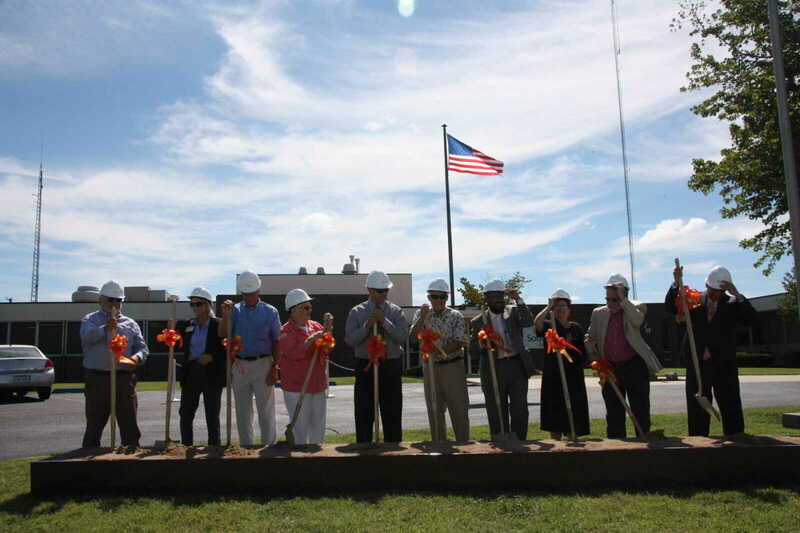 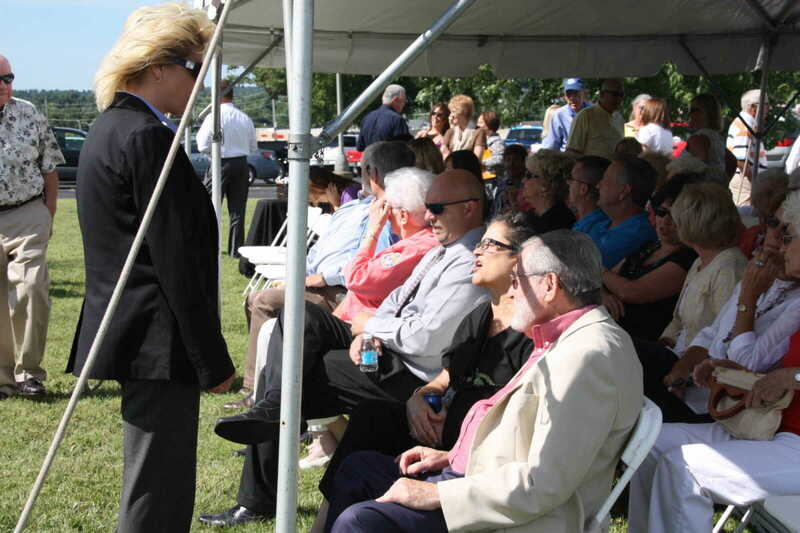 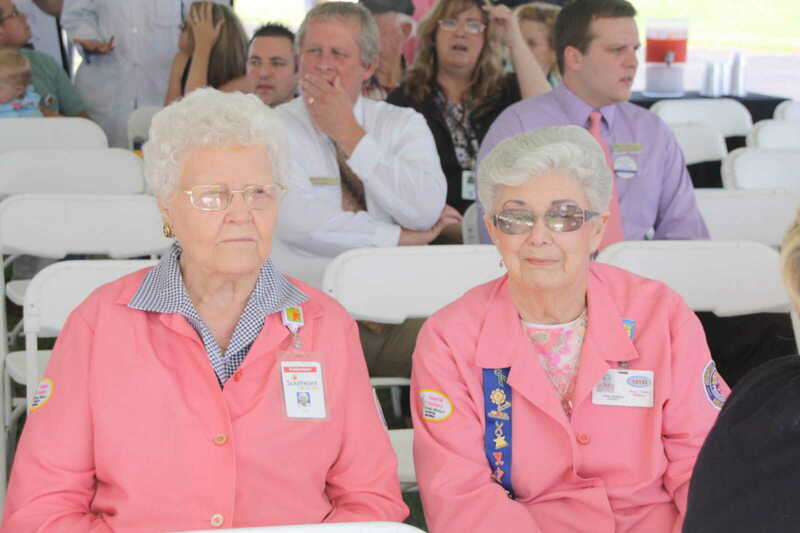 A groundbreaking ceremony on July 25, 2013 marked the beginning of a $3M construction project at the local hospital. 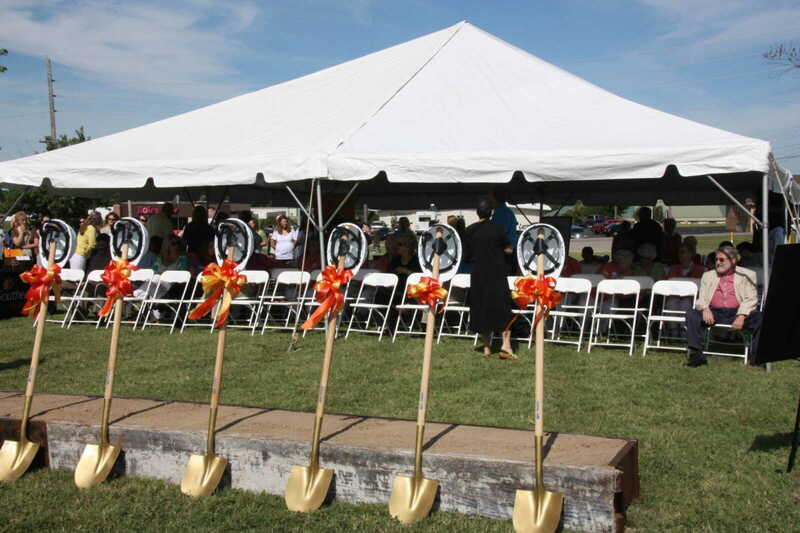 Phase One, to be completed in about one year, will consist of a 15,000 sq. 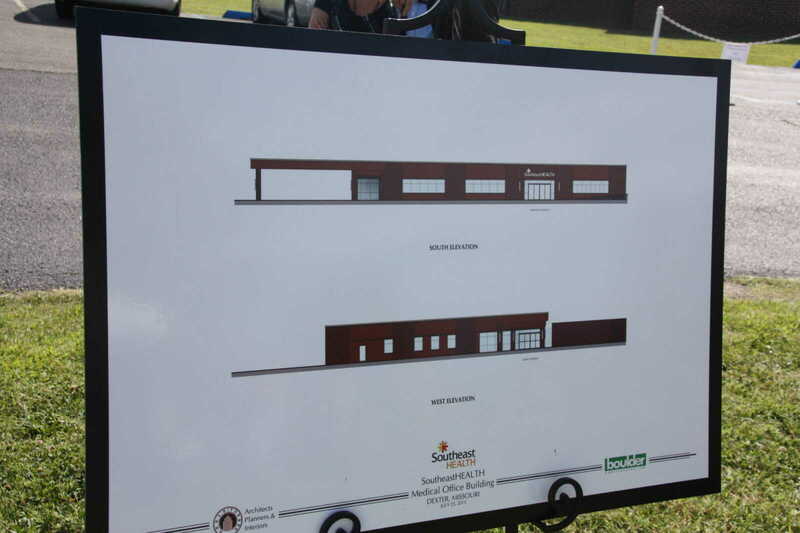 foot medical office facility. 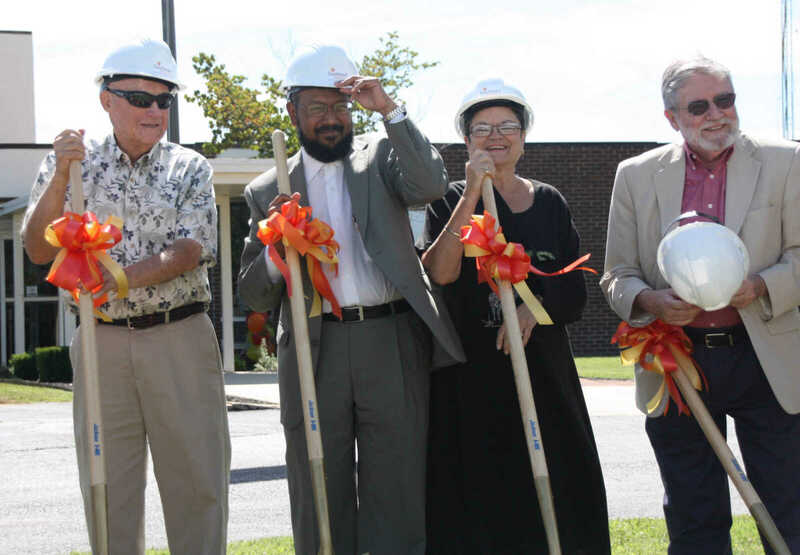 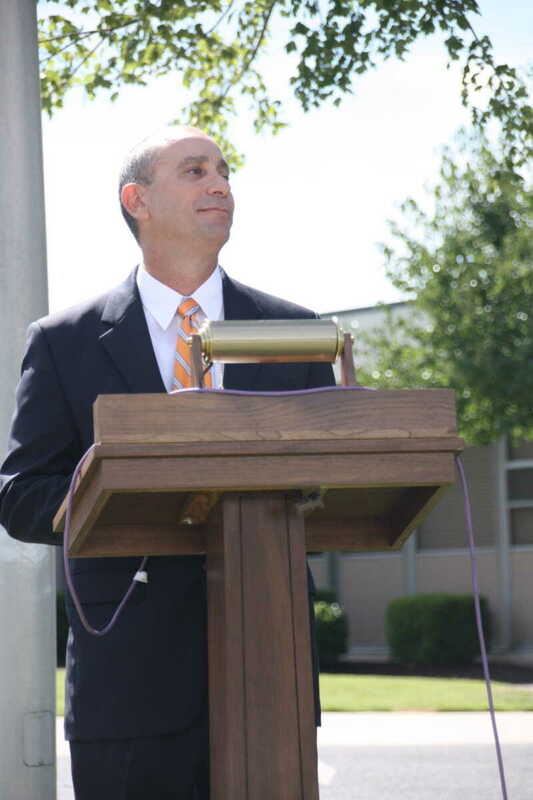 A full story on the project appears online and in the July 26 edition of The Daily Statesman.